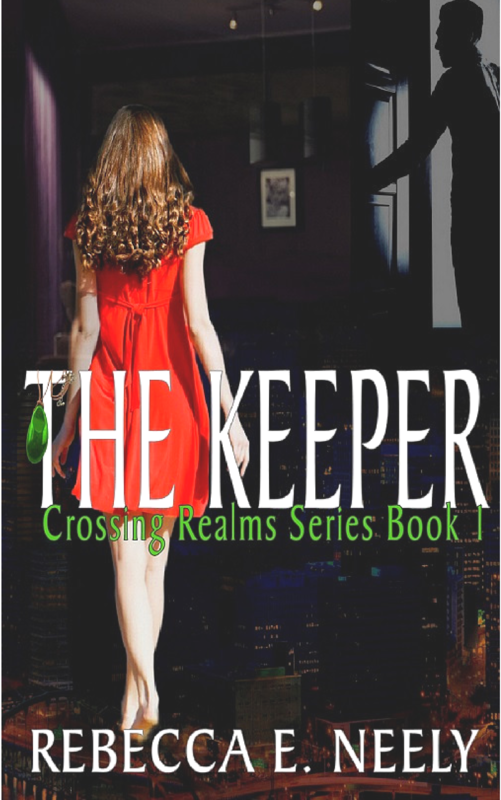 THE KEEPER, Crossing Realms series Book 1 is FREE today, January 25th – 27th on Amazon – KINDLE EDITION. If you haven’t gotten in on the series yet, now’s your chance! When Nick is ordered by the clan’s guiding force to seek Libby’s help in defending the clan against enemy Betrayers, romance sizzles as the pair forms an unlikely alliance in their desperate search to discover the key to the clan’s salvation–which Libby alone holds.